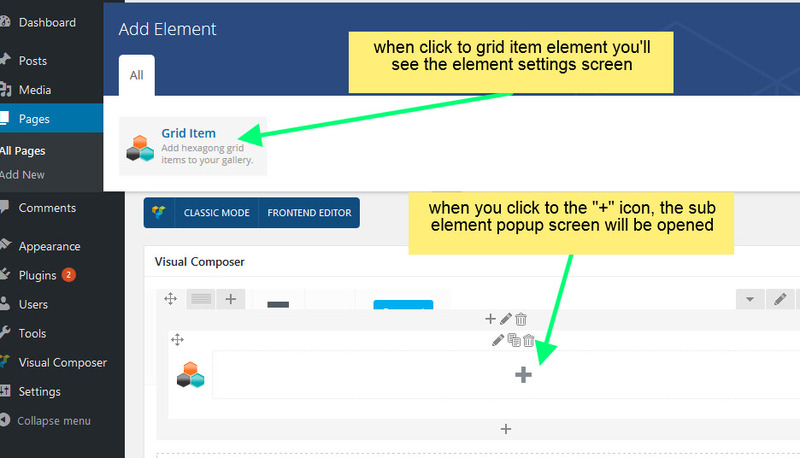 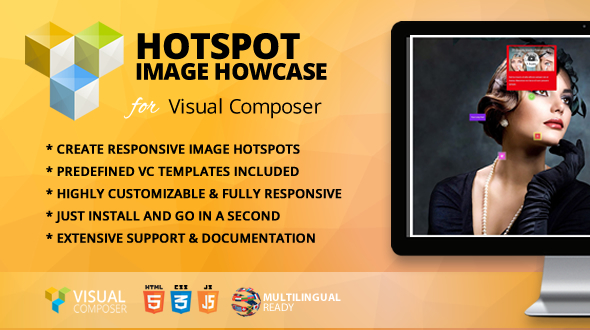 You can create responsive HotSpot images with this Visual Composer WordPress Plugin in any page. 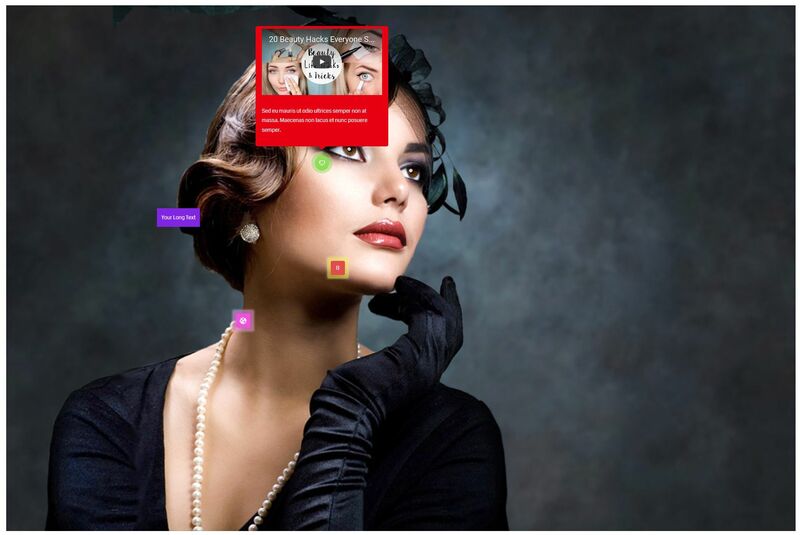 HotSpot addon will display your images awesomely in in anywhere. 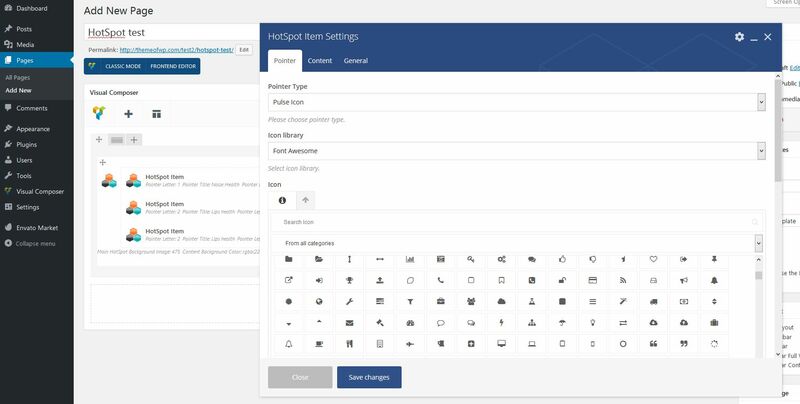 Define indications within a second and impress your customers.